Parents who raise their kids in the church, usually take them to Sunday schools. The role of the Sunday school teachers is to help the children to become better people in the society. 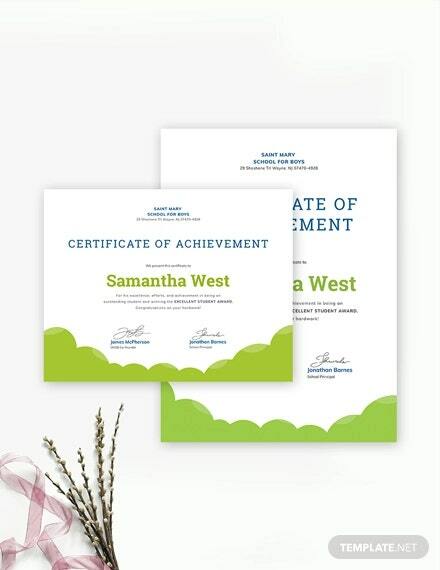 When each child graduates from the Sunday school, the big church has the responsibility of awarding them with certificates. 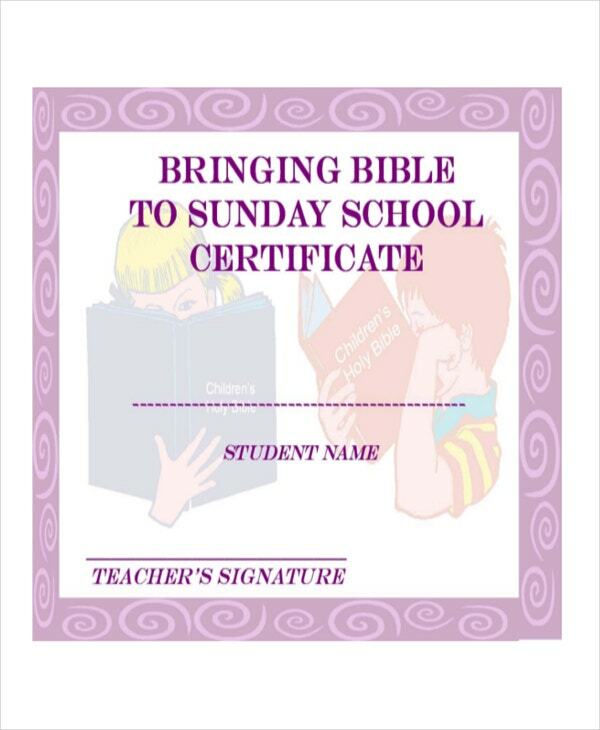 The purpose of issuing the Sunday school certificates is to signify that the children have officially graduated from being members of the Sunday school to being members of the main service in the church. You can also see Certificate Templates. 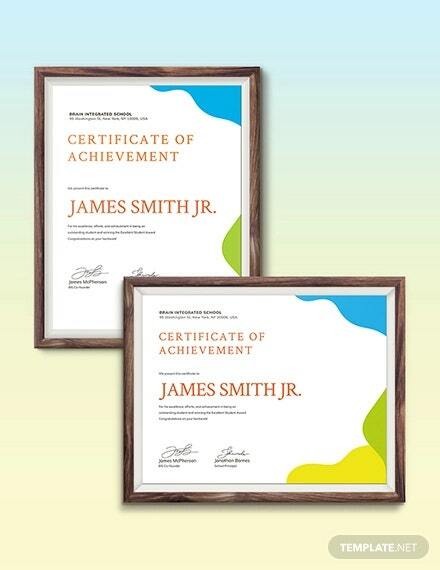 Award a child in the church for being good by giving him/her a certificate of recognition. 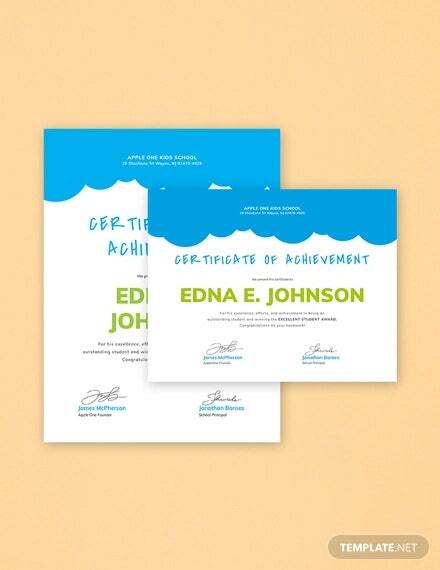 This template is customizable enough to help you create the certificate, and you can download it for free. Even a child deserves some congratulation for the good work done and the progress made so far. Candies and cookies are good, but a certificate is a gift big enough to create special memories in the old age. Graduating from kids’ church to the church of the majority (young and old adults) is, in fact, a great achievement. 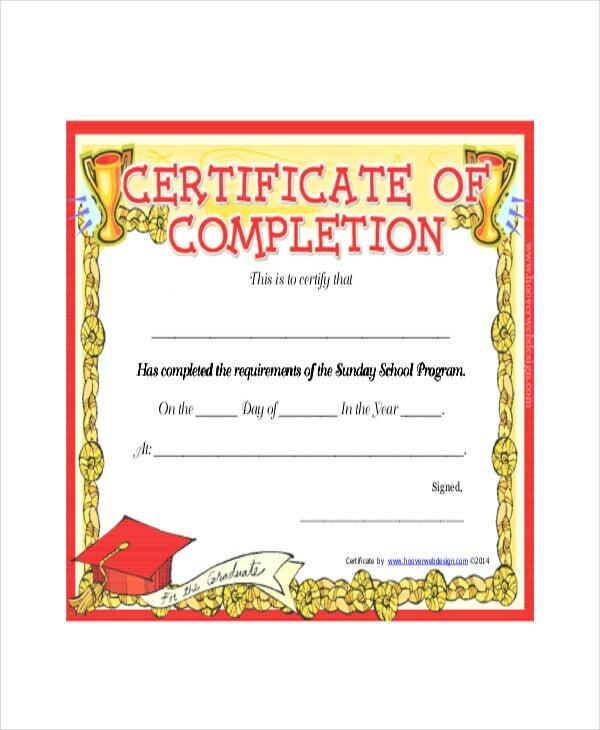 It is best to award a child a certificate to signify the transition, although many kids don’t often go to Sunday school, in the first place. 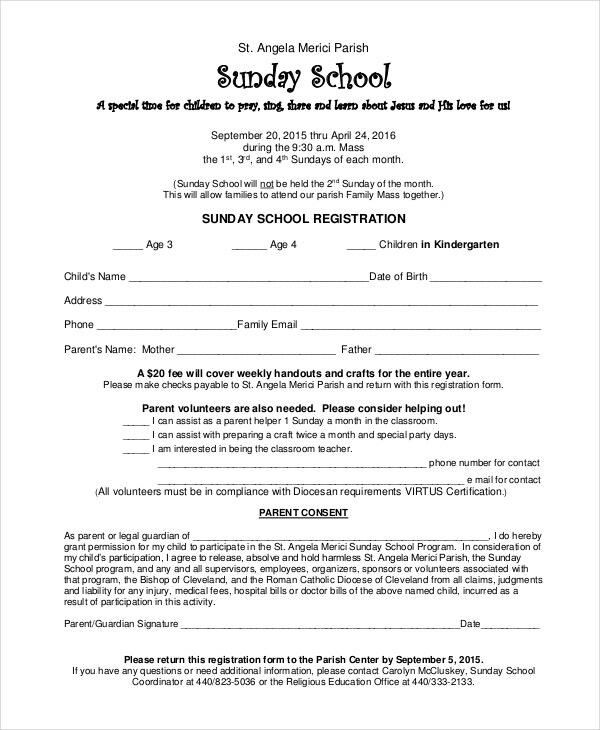 If awarding kids with Sunday school certificates is habitual for your church community, then you will find this Sunday school certificate useful for sure. It is easy to customize and print ready. > Why do Parents take Kids to Sunday School? A toddler doesn’t eat the same food a grown up does. Even on a dining table where there is plenty, a kid can never bite foods meant for adults. Biologically, feeding a child with hard food is inappropriate because of the variation of the digestive systems. Apply the same concept to a biblical concept and you can deduce that a child can never eat the same spiritual food as do his or her parents, and thus the need for them to be in Sunday schools. It is during this time that they learn about the deity in simplicity. The teachings they receive will enable them to grow up into kids who have enough knowledge to help them make religious and social decisions on their own. You may also see Share Stock Certificate Template. > Do all Kids go to Sunday School? It is important to understand that not every family treats the teachings of God equal, so it is not easy to make a conclusive decision on whether all kids go to Sunday schools or not. Some kids grow outside the church and discover the mysteries of God along the ways of life. Some grow in church without ever stepping into kids’ classrooms and some become fond of Sunday schools until they are old enough to attend the main services. Therefore, the question on whether or not a child should attend this kind of classroom is completely subjective. Subjective in the sense that it is up to parents to decide whether they want to raise their children in such classrooms every Sunday or not. 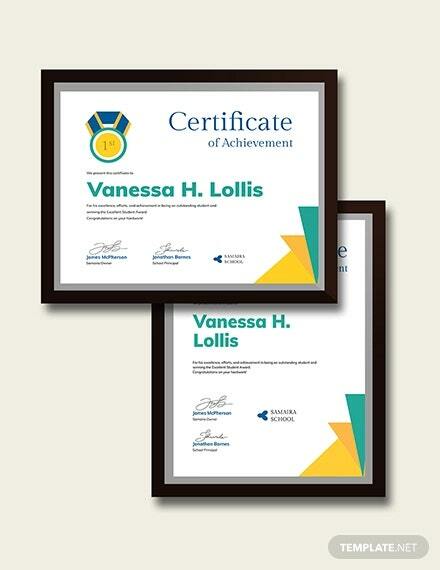 You can also see Training Certificate Templates. 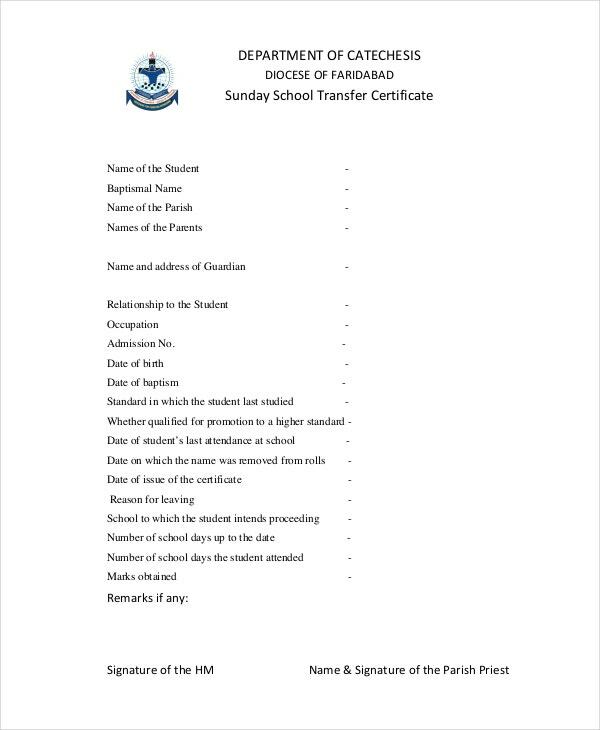 > What are the values of Sunday School Certificates? 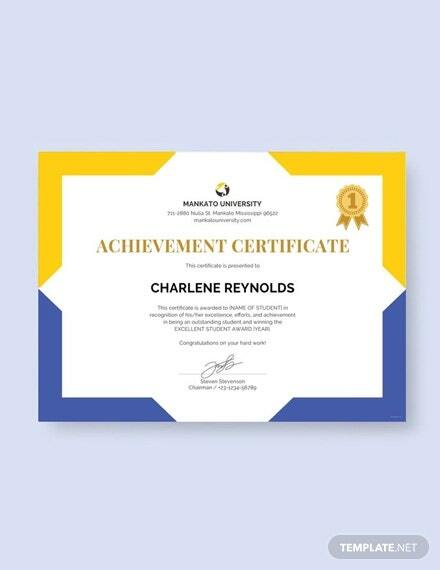 The Participation Certificate Template is an emblem of transition. It symbolizes that the Sunday school grandaunt is ready to go to the next level of teachings, which is eating the same spiritual foods in a similar way as the parents. Many kids graduate at the age of 15, some graduate when they are 18. It is safe to assume that the age variation is good enough to help a child transit from Sunday school to the big church. Perhaps the main benefit of raising a child in the church is that they learn moral values. In fact, training your kid to live a morally upright life is the only best thing you can do to help make the world a good place. When the toddler grows into an adult, he or she will not forget your teachings and the teachings of the church. 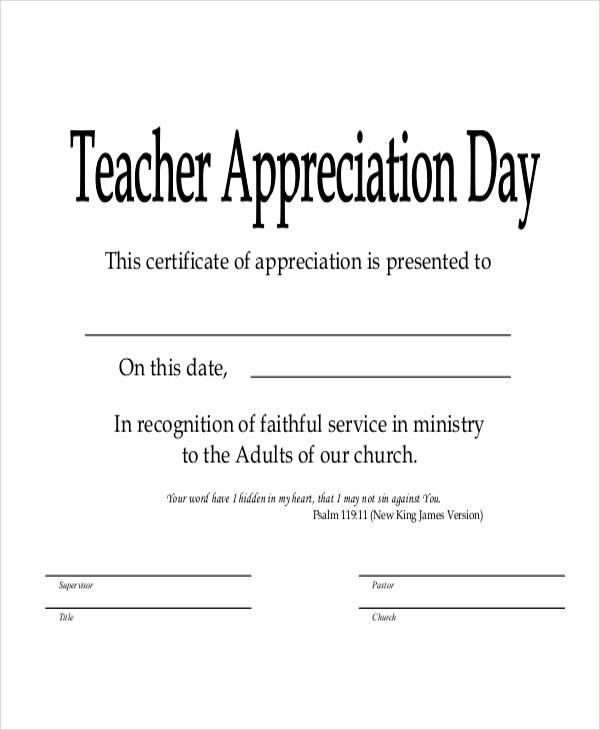 Moreover, they will look at the certificate and be grateful that they have attended the Sunday school.